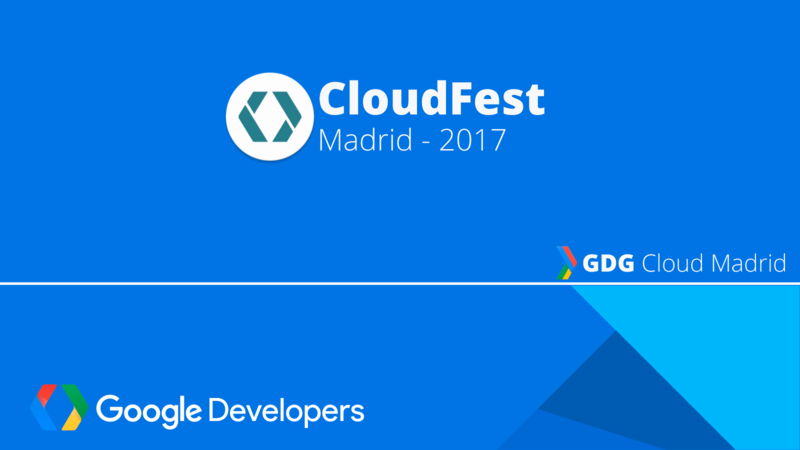 Join us a full day of talks, and breakout sessions from the GoogleCloudMadrid team, Googlers, and GDEs. The schedule is a full day of technical talks. Full schedule coming soon.